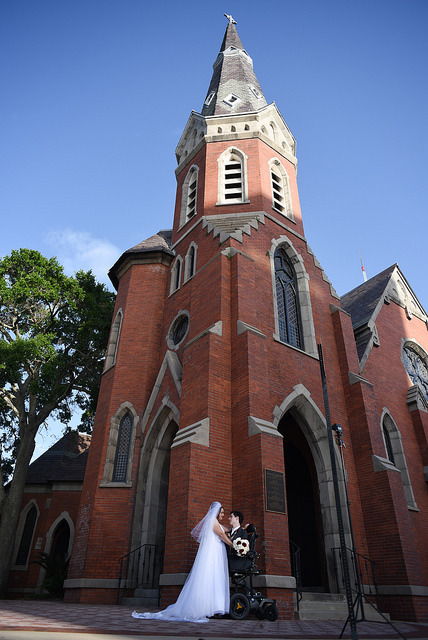 Isabelle & William held their classic I dos at Old St. Andrews Church in Florida. 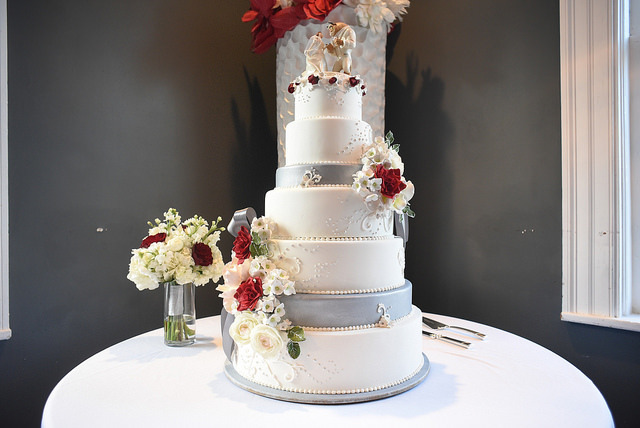 We love this sweet couple and the gorgeous cake the bride’s mom made for their special day. 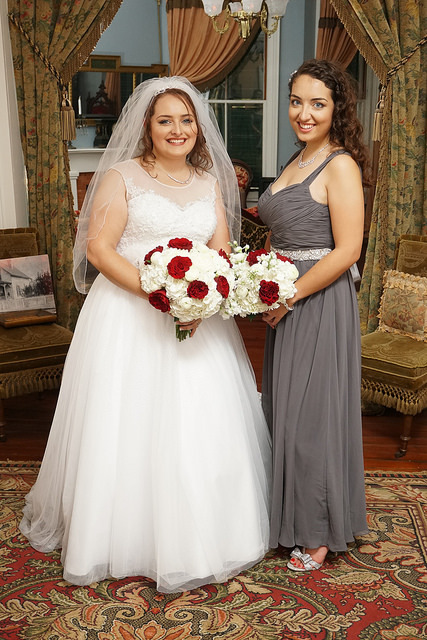 Isabelle walked down the aisle in a romantic ball gown & we loved how her maid of honor added some bling to her Zapheira dress with a fun beaded sash! 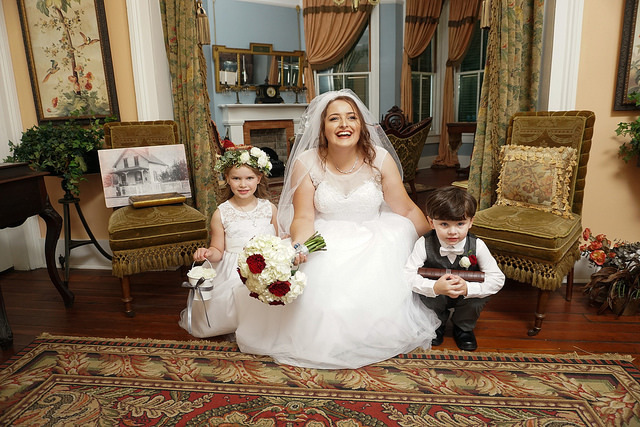 Congratulations Isabelle & William, we’re so honored to have been apart of your special day! 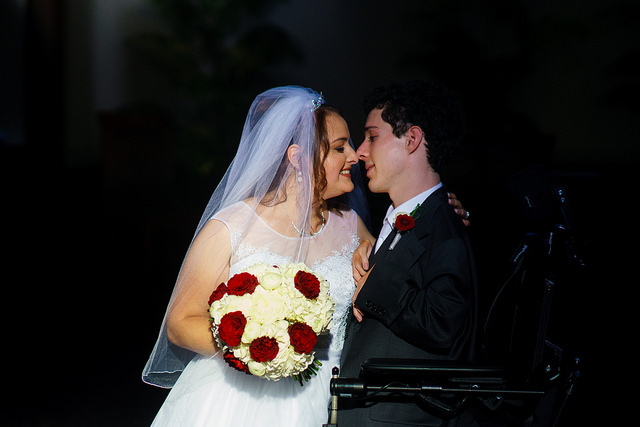 Photos courtesy of Robert M Photography.